Shoulder pain can make you look lame. When you can't move your hands to get what you want or even help yourself. It is a problem. A problem that you can assume at first and think as most people do. Okay, after two days the pain will go. But when you see that it becomes a chronic, that is when you want to appear in front of your doctor. The truth is shoulder pain doesn't come just like it is a series of things that causes it. Let me tell you this. If you exert a lot of pressure or overwork your joints, you are going t0 experience this pain. For instance, if you are always involved in heavy manual labor that you hardly get any time to relax. You may be overworking your joints. Lots of work like this and not having a proper diet will make you have pain. The professional athlete also experiences this kind of pain that comes as a result of over-exercising. When you put the unequal amount of pressure on your joint, muscle that is when you have this pain. 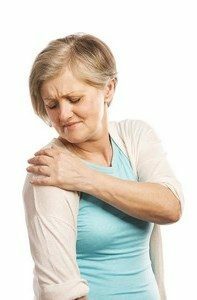 The pain can be worse if more pressure is applied to the soft tissue around the shoulder resulting in tendonitis or bursitis. You see, Dr. Nektalov has a wealth of knowledge in treating musculoskeletal system. 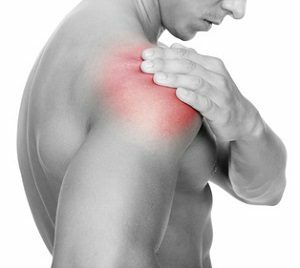 Through his expert team of professional, they will stretch your shoulder and relieve yours from this pain. You will also benefit from his vast experience chiropractic skills. Because of that, he will be able to improve your shoulders flexibility. Now, apart from having Dr. Nektalov treat you, you can prevent this pain from happening. If you work for long hours or have a passion that requires you use your hands most of the time, then you will need a few times to stretch your hands. When you are in the office or at a desk, you need to maintain the 90-degree angle with your elbow as you type. Finally, take care of your shoulder very well, don't take any part of your body's part for granted. You may pay the price later. Your hands, legs, knee or neck, they look like small issues compared to the dreadful disease like cancer. None of those parts have spare parts, once you abuse them, they will deny you the freedom of having to use them in life.